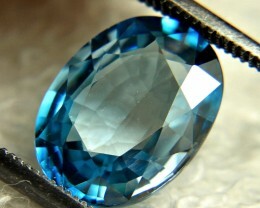 228.5 Tcw. 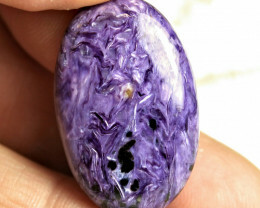 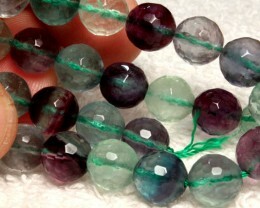 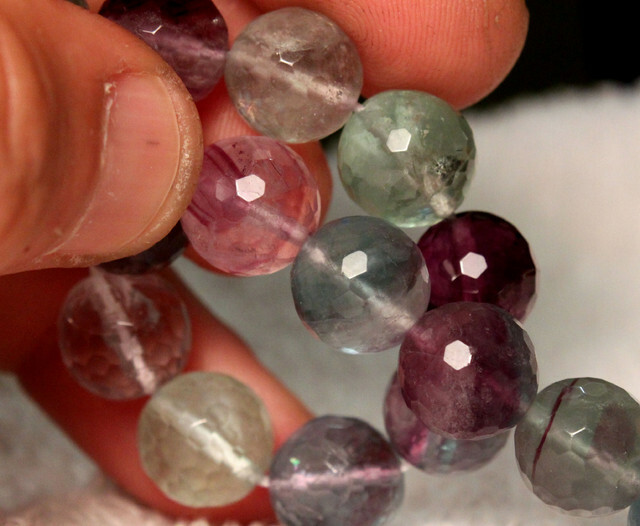 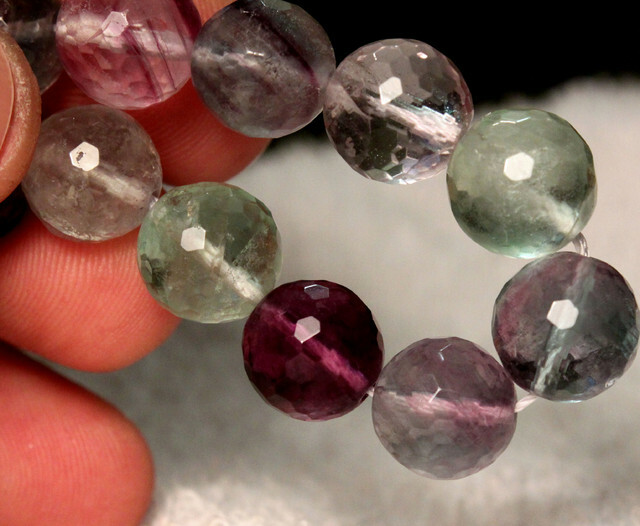 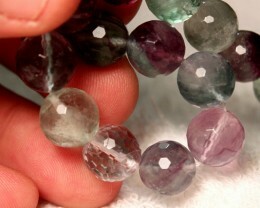 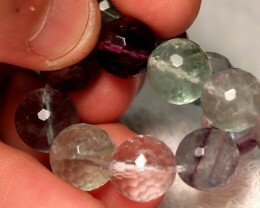 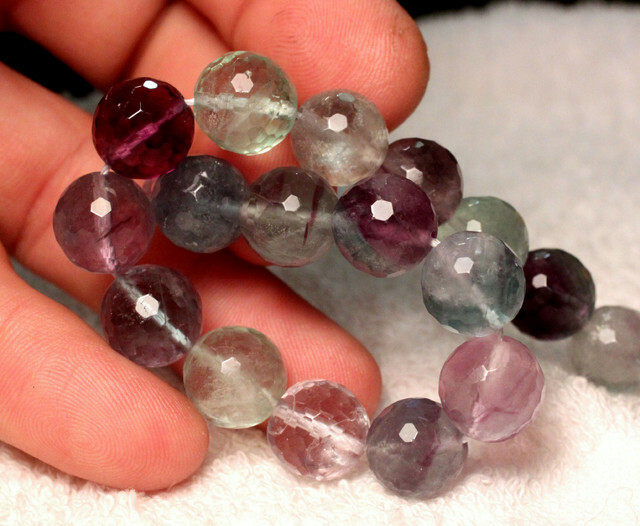 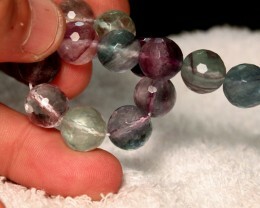 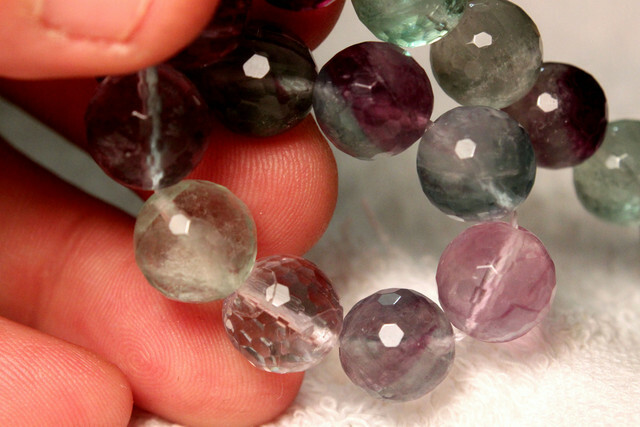 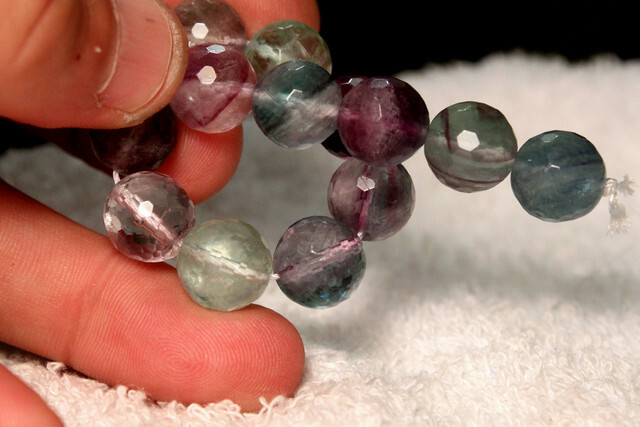 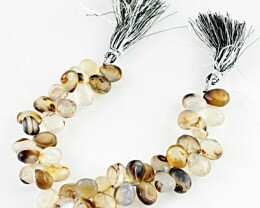 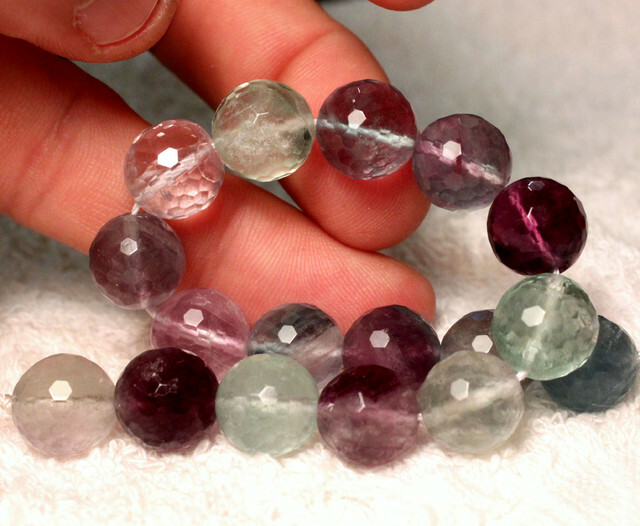 Faceted Fluorite Strand - 8 inches, 11.5mm Pcs. 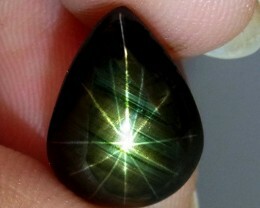 304 Tcw. 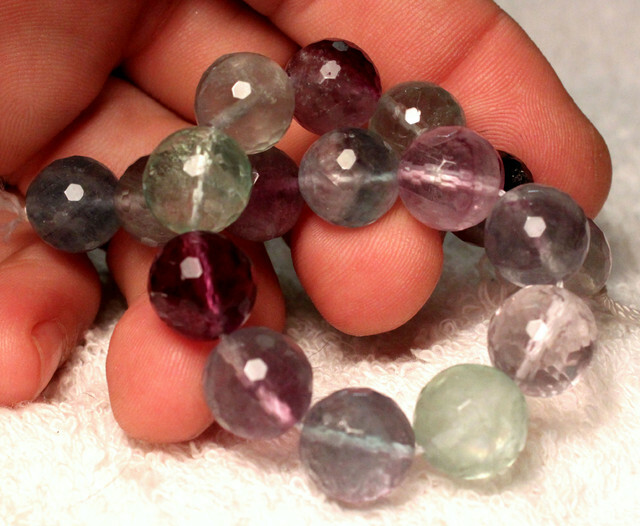 Faceted Fluorite Strand, 15.75 inches, 9.4mm Pcs. 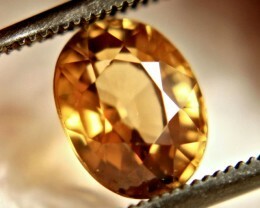 87.0 Tcw. 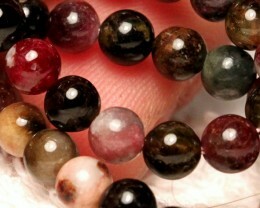 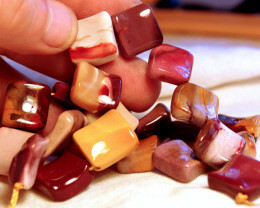 Tourmaline Strand, 15.75 inches, 5mm pcs.